Given Valentine's Day is synonymous with romance, luxury travel experts with Travel Leaders Group offer five destination tips for loving couples seeking an intimate getaway that can add spice to their life, regardless of when they travel. "Giving chocolates or flowers to your Valentine is an age-old tradition, but what many couples truly desire is the opportunity to get away for some alone time," says Gail Grimmett, President of Travel Leaders Luxury Brands. "While there is an increase in the number of couples inquiring about vacations in the days surrounding Valentine's, a romantic getaway can occur anytime and is a welcome supplement to a bouquet of roses." In fact, a recent survey by Princess Cruises found that 26 percent of adults said that a vacation is their ideal Valentine's Day, ranking twice as popular as receiving flowers (13 percent). The majority of respondents, 55 percent, said their ultimate romantic vacation is a Caribbean cruise. Cruises: Multiple Destinations, Unpack Once. "Cruises have always had a romantic vibe," says Michelle Weller, a Houston, Texas-based luxury travel advisor with Travel Leaders. 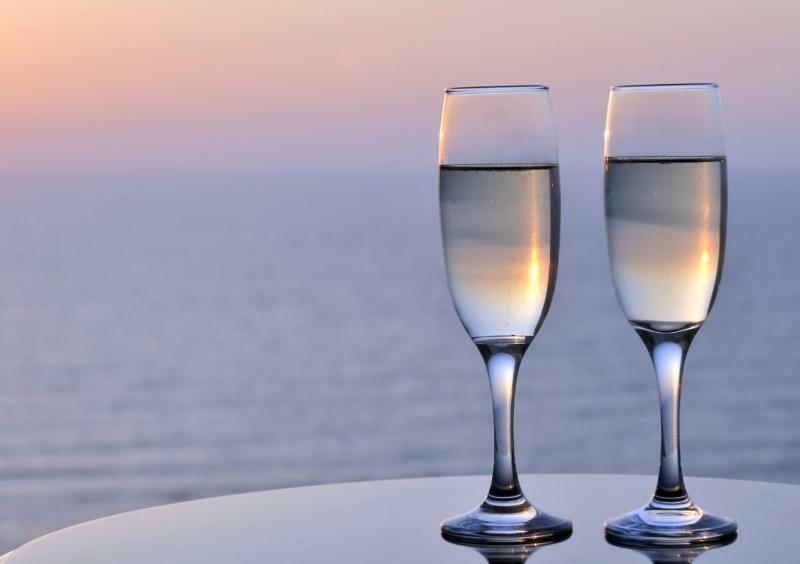 "There is something magical about climbing aboard a huge vessel and toasting champagne as the ship sails out to sea. From the intimate morning hours drinking coffee while gazing at the ocean, to enjoying a slow dance under the stars on deck at night, there is plenty of time aboard a cruise ship to enjoy a little amour." Weller adds, "It is also very relaxing because you can just unpack your bags and settle in while the ship moves from port to port. More time for strolling hand in hand instead of rushing from airport to airport." Whether it's a cruise on the turquoise Caribbean Sea, Europe's most famous rivers, Alaska's magnificent Prince William Sound or the romantic Mediterranean, Travel Leaders travel agents can provide clients with exclusive Distinctive Voyages amenities or an onboard ship credit for many sailings. Costa Rica: An Adults-only Option. "Nayara Springs in Costa Rica, an adults-only property, is a fabulous destination for couples," says Laura Hanaford, a travel advisor at Trip Trotter with Tzell Travel, who experienced the property firsthand last fall. "It's very private and the rooms are set up like villas, while the outdoor space, snuggled by the rainforest of the Arenal Volcano National Park, is truly special. Each villa has a large patio with a day bed, hammock and its own private hot springs plunge pool – with jets! And all of the patios are surrounded by over 1,000 flowers. Bathing suits are optional," Hanaford adds. Madagascar: Off-The-Beaten Track. The world's fourth largest island, with picturesque mountains, dense rain forests, unspoiled tropical beaches and abundance of wildlife, is an off-the-beaten track romantic option, not overcrowded with tourists, advises Katy Bendel, Travel Advisor, Protravel International in San Diego, Calif.
"Anakao Ocean & Beach Resort in Madagascar is the most relaxing and welcoming place in the world," says Bendel. "The arrival is by boat and the porters come through the water to grab your luggage and carry it above their heads to the lobby. Guests jump into the shallow water and walk into shore. You abandon all concerns when you realize you need to take off your shoes and hike up pants or skirt -- or just get wet. It sets the tone for a really special stay." Historical Romance: Scotland and Ireland. Many cities in Europe sing romance, but Scotland and Ireland are great options for land-based travel or a cruise, Travel Leaders' Weller adds. "Romantic rolling green hills will remind you of famous love stories from the movies 'Braveheart' and 'Highlander.' Stroll through old castles, ancient churches and beautiful gardens. And, when on a cruise ship, you can look out at the beautiful coastlines of Scotland and Ireland while the ship literally circles the entire British Isles." Simply Spend Time Together. Regardless of the destination, what makes a vacation romantic is the time a couple spends together, advises Samantha Hartman, a Travel Advisor with Protravel International in Roseland, New Jersey, who specializes in planning luxury vacations to remote locations. "A romantic vacation combines a little bit of relaxation and trying new things together. Whatever your idea of adventure is – tasting local delicacies on a street food tour, gazing at wild animals from your safari vehicle, or skiing down a mountain – sharing these experiences with those you love is what's important!"  Travel Leaders Group (www.travelleadersgroup.com) is transforming travel with a commitment to our vacation and business travel clients through our progressive approach toward each unique travel experience. Having already assisted millions of travelers, Travel Leaders Group manages leisure, business and franchise travel operations under a variety of diversified divisions and brands, including All Aboard Travel, ALTOUR, Andrew Harper Travel, Colletts Travel, CruCon, Cruise Specialists, Nexion, Protravel International, SinglesCruise.com, Travel Leaders Corporate, Travel Leaders Network and Tzell Travel Group. With over 7,000 agency locations, Travel Leaders Group ranks as one of the industry's largest traditional travel agency companies.